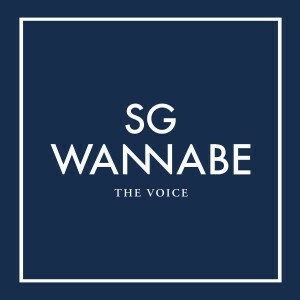 SG Wannabe and Love in "Love You" and "Good Memory"
Two hours prior to the dawning of twilight on August 19th vocal trio SG Wannabe released their much anticipated comeback album, The Voice, after a four year hiatus and the conclusion of solo activities in the years preceding. The ballad group’s sixth studio album was Gift From SG Wannabe in 2009 and drizzled the headiness of their humanistic vocal color into the hearts of fans, selling over 100,000 copies. Perhaps the most notable composition that ultimately defined SG Wannabe and who they are as a vocal group was the track “Saldaga” or “As We Live” from their album of the same name in their nascent days. “Love You” sees us into the pastoral township of Jeju Island, with Lee Yi-kyung portraying a young city man surveying the area for his construction job and Lim Ji-yeon as the simple but beautiful girl-next-door who owns and operates a local hair salon. As this love story is meant to tug at our not-yet-rusty heartstrings that are inclined towards the perfectly accidental meeting of two destined individuals, the two leads begin to express an uncomplicated interest towards one another after the young woman gives the young man a dousing in cold water and then gently hands him a towel. The young man gives off the grace of a clumsy puppy in love while the young woman reciprocates, her features marred by an ambiguous hesitance. The harmonization of all three members at the introduction of the song accompanied by solid piano strokes is alluring in its strength, setting the stage for a vocal range that will climb higher, promenade in neutrality and then slide lower. While the young couple are falling into the embrace of an even deeper love, the young man is plagued by calls from home which are most probably the fruit of an old flame’s anxiety. He ignores the repeated calls and texts, even going as far as to dump his phone into a nearby waste bin. There is a forbidden fragrance to their love, as if loving each other is an escape from private struggles and responsibilities which in no way are ready to set them free into the wind. Kim Yong-jun’s voice embodies the flawed face of human desperation in its soft and melodious falsetto while Lee Seok-hoon occupies the middle ground with his raspy and strapping vocals that give off the poise of control; Kim Jin-ho’s vocals are the soul of a finite being questioning and caressing reality with his powerful and grainy baritone. Meanwhile the cliff-hanger closing of “Love You” accompanies us into the more intimate and undecided nature of the couple’s relationship; the young man tells the young woman he loves her and wants her to go back to the city with him and meets a reluctant refusal when he takes the next bus home by himself. “Love You” leaves several questions unanswered; why didn’t the young woman return with him? Who is waiting for him at home? And will they ever meet again? “Good Memory” prepares to unfold but mists a heavy foreshadow in the ambience before its birth. The destiny of the couple might in fact be a tragic but precious one full of good memories. Unusually enough, the melody of “Good Memory” is revealed to be a mountainous and cinematic beat that is cheerful and exciting. The young man seems to be heading back to the place he left behind as the MV rolls through the events of “Love You,” starting the composition off on the antithesis of what we expected would be a melancholic ballad. The vocals are once again successive but not nearly as elegiac as those in “Love You.” Each member skirts around the cusp of lighthearted hope with his vocal range exploring the boundaries of a positive and upbeat rhythm. The bridge is parted and distributed around the song evenly, with the song maintaining a steady tone and then rising up and down to covey the excitement of the young man and his hope of seeing the young woman again. As the song upholds the lightness, the story takes a tragic but beautiful turn. The young man searches for the woman but cannot find her; the heavens are not cruel so she entertains him in his day dream wearing a lovely red dress. When he grasps the reality she is gone, he is treading near a small lighthouse by the sea and stepping foot on what appears to be the new town she will inhabit. Thus “Good Memory” finishes just as it should, there is lingering sadness permeated by the hope that the memories they made together will be just enough to give them a pocket of escape into a brighter world. SG Wannabe certainly did not disappoint with their comebacks songs “Love You” and “Good Memory.” They are soulful compositions that feed off of one another perfectly and reveal a story defined by balance and reality. I would unashamedly admit that lyrics of “Good Memory” brought big tears to my eyes in their depiction of the bonds of love. The lyrics are closure for souls that have experienced the pain of a love not meant to be and truly restore my faith in love itself. “Love You” discusses the instantaneous happiness and angst associated with a love that cannot be, and “Good Memory” wraps that love in a sheath of everlasting comfort. 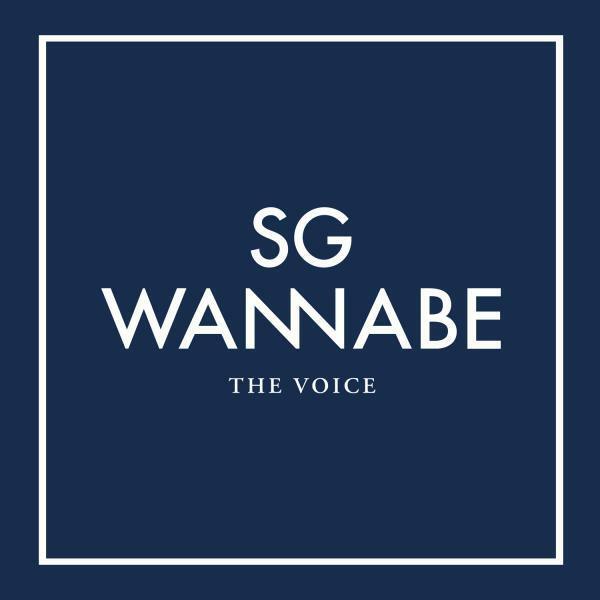 Since their music is so ultimate and humane, SG Wannabe is a group meant for all fans of Korean music alike and is deserving of the praise and support it already has in abundance. Readers, where you pleased with the fruit of SG Wannabe’s comeback?